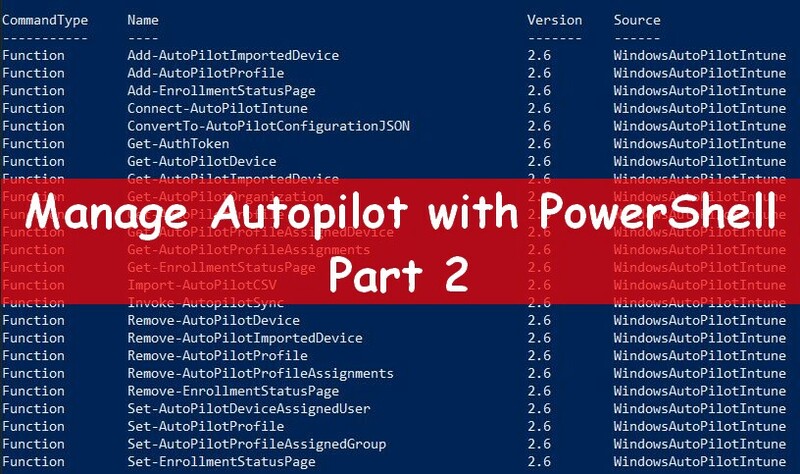 In this post, I will show you how to use the advanced configurations node from a Deployment Share using PowerShell. What is a Selection profile ? The selection Profiles node allows you to manage easily your Deployment Share items: Applications, Drivers, Operating Systems, Packages or Task Sequences. By default the six profiles below are available. As you will likely understand seeing the comments part, these profiles will be used to gather items. The first one All Drivers will gather all driver folders that have been created in the Out-of-Box Drivers node. 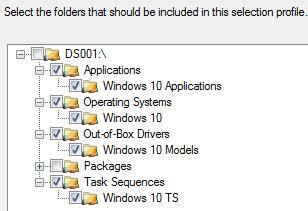 In the screenshot below my Out-of-Box Drivers node is composed of three folders which will contain different drivers. Selection profiles can be created to include whatever you want. As instance, we can create a PE Drivers selection profile that will contain PE Drivers from the Out-of-Box node. Then we can use it as Windows PE drivers in the Deployment Share properties. The PowerShell cmdlet used to add a selection profile is new-item. The next script allows you to create a selection profile with the following informations. 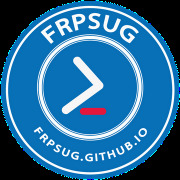 Selection profile can be removed from a Deployment Share using the PowerShell cmdlet remove-item. 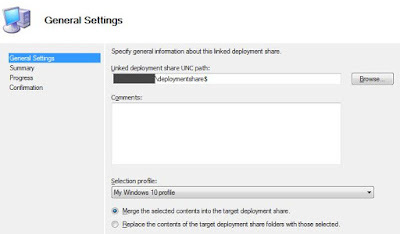 The Linked Deployment Share node allows you to synchronize a Deployment Share with another. As instance we’ll use a “Master” Deployment Share that will be the main Deployment point. A target Deployment Share located on another computer will be linked to the first one. This way you can share a deploy content between two Deployment Shares. MDT and ADK are not mandatory on the target computer to create a linked Deployment Share. However, in this case you have to create and share a folder that will contain content of a basic Deployment Share folder. 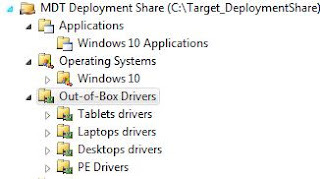 Note: Make sure that both Deployment Shares use the same MDT versions. 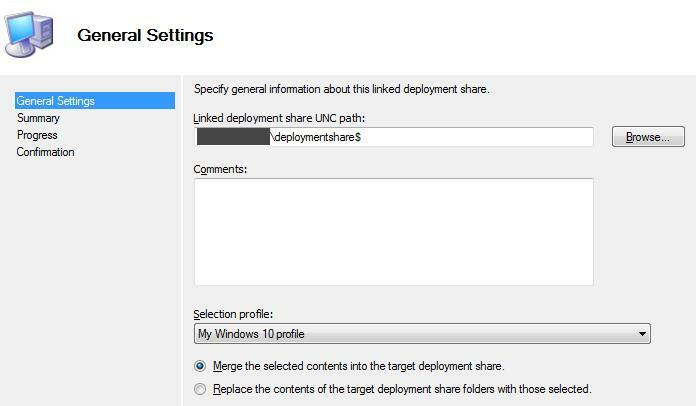 You can create a linked Deployment Share, through the New Linked Deployment Share Wizard. To that end you need to specify the linked deployment share UNC path, which should be UNC path of your target computer. You can also specify a selection profile that we’ve seen previously. Let’s select the Windows 10 selection profile previously created. Looking at the target Deployment Share we notice that nothing happened on the target deployment share. To make our main deployment share available on the target computer, we need to replicate content. To do this, just do a right-click on your linked DS from your main DS and select Replicate Content. Note that this part needs some time to complete. Now looking at our target DS we can see that our Windows 10 profile have been correctly replicate from the main DS. To add a linked Deployment Share we’ll use the same cmdlet as for adding a selection profile. The next sample script will (a) Load the MDT module; (b) create a PSDrive mapped to the deployment Share and create a linked deployment Share. See below available properties in our linked deployment share, previously created and corresponding with the above switches. As mentioned in the previous part, the PowerShell cmdlet to use to remove a linked deployment share is remove-item. As we have seen in the first part, if you want to add content from your main deployment Share to the target Deployment Share you need to replicate content. 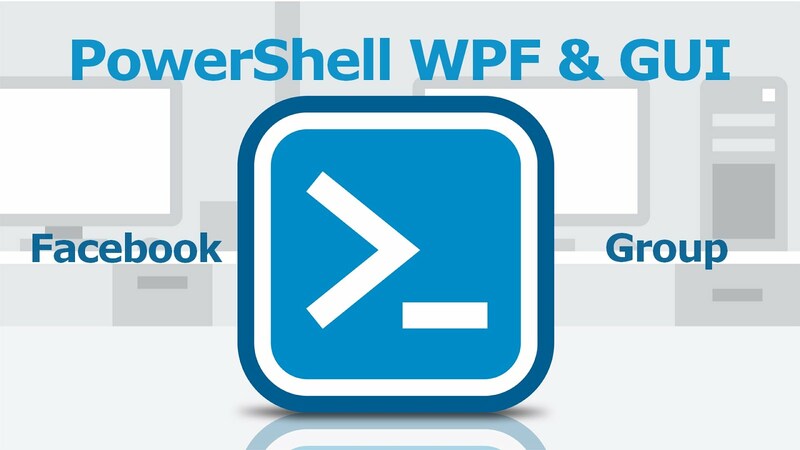 PowerShell allows you to automate this task using the cmdlet Update-MDTLinkedDS. The below script, provided by the View Script button, allows you to replicate content to the linked deployment share. What is a Media ? 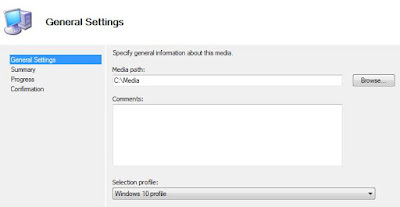 The media part of the Advanced Configuration node allows you to create a deploy content for USB stick or DVD. With the help of the New media Wizard, select a folder that will contain the deploy content and specify a selection profile. Note: As for a Deployment Share when you modify something in the boot image, you’ll need to update the media content. 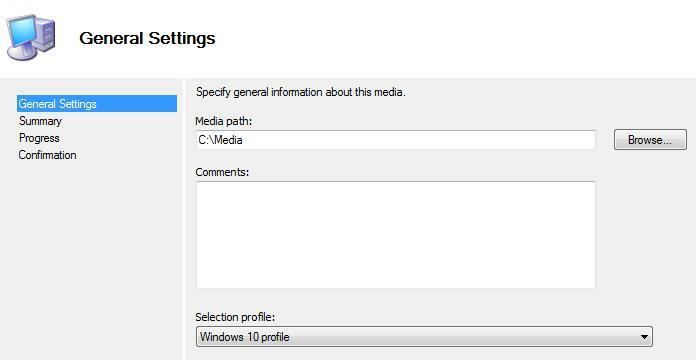 The PowerShell cmdlet used to update media content is Update-MDTMedia. The update media content works as the Update deployment share part. The following script is this one available by clicking on the View Script button when you update a media.